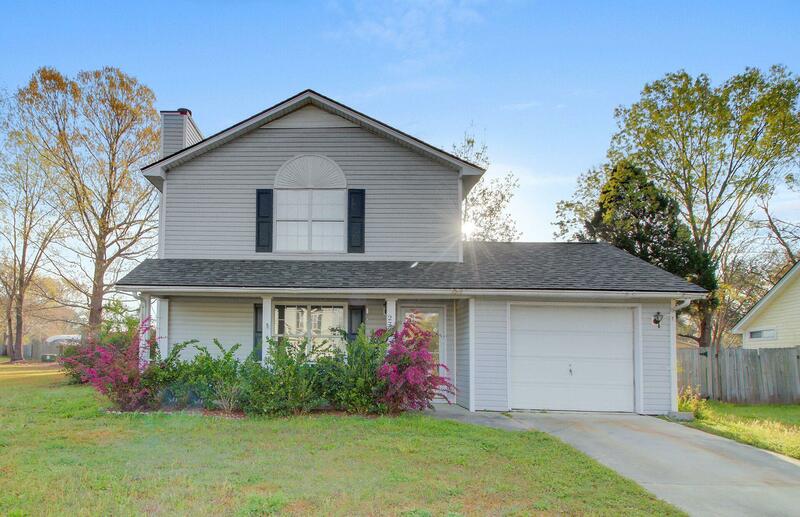 Don't miss this updated home situated on a large corner lot. Flooded with light this home features a spacious family room with fireplace. Updated kitchen features white cabinets with crown molding and overlooks dining area with French doors lead to a very nice back yard with privacy fence. New flooring throughout, large bedrooms upstairs. Roof replaced in 2014, one car garage. Close to shopping!